This patch is worn by the current President of the EUS. With the repeated refusals of EUS Presidents to return the patch since 2008, several students have duplicates of the Chief patch. Still, always remember that there can be only one chief! In the EUS, that’s the current president. This pin is worn by those who have successfully completed a full year of Executive duties. Half-Year Executives may also wear the pin, upon discretion of their President. This patch is worn by current and previous members of the EUS Executive. 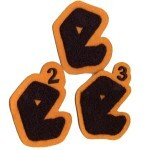 The e2 and e3 patches are worn by executives who have held 2 or 3 positions during their time at UBC, respectively. Each patch represents an additional year for which an Executive position was held. This patch is worn by current and previous EUS Directors. Each patch represents a different Director position held (one per position per year). This patch is worn by current and previous EUS Managers. Each patch represents a different Manager position held (one per position per year). This patch is worn by current and previous EUS Representatives (previously known as Ex-Officios). Each patch represents a different Representative (or Ex-Officio) position held (one per position per year). This patch is worn by current and previous members of the PP (First Year Engineering) Council. This patch is worn by current and previous champions of the UBC Engineering Competition. 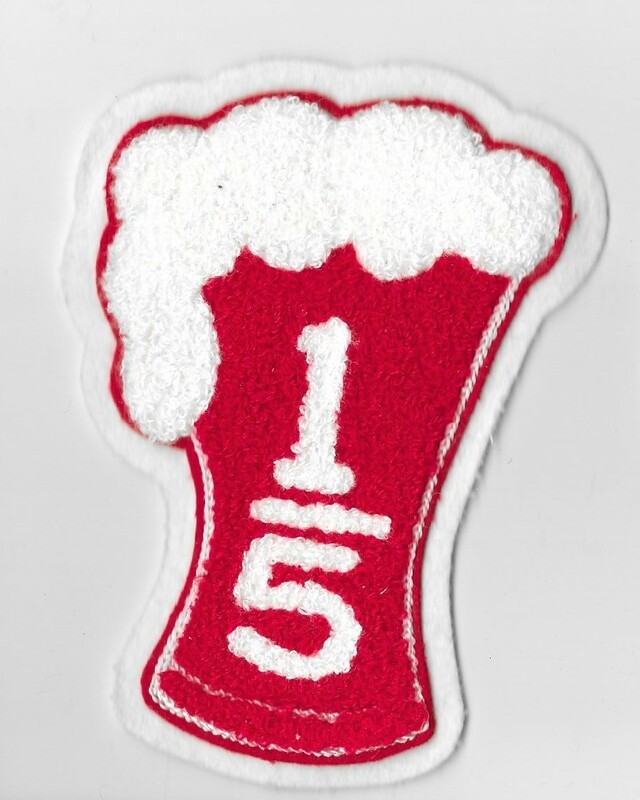 This patch is worn by current and previous Food & BEvERage Managers and Head Bartenders. This patch is worn by current and previous Red Sales Directors, Managers, and Representatives. Must have held any of the positions for at least one year. 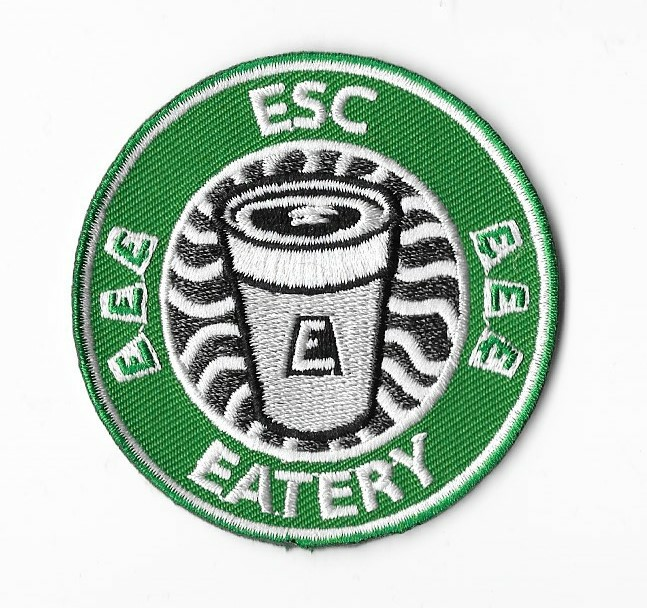 This patch is worn by current and previous Eatery Representatives and Directors. Trumpets are awarded to students who have participated in at least 2 music-based events. Notes are awarded for each event participated in thereafter. Events that count towards these patches include X-Mas Caroling and other Godiva Band-led marches. This patch is worn by current and former members of the EUS Godiva Band. These patches are earned by participating in Movember, a fundraiser for prostate cancer, testicular cancer, and men's health. The Cairnstache is earned by raising $100, and you get a Mustache for each subsequent $100 that you raise. For more info on the charity, check out their website. Charity-related patches are awarded to students based on the number of hours they have donated to charitable events and causes. The large star is awarded at 30 points, and small stars are awarded for each additional 15 points gained (to a maximum of 6). At 123 total points the charity 123 patch is also awarded. More details on how points are calculated are available on the Charity Points Form, which you can fill out and hand in to Red Sales to get your patches! Sports-related patches are awarded to students based on their involvement in extra-curricular sports. 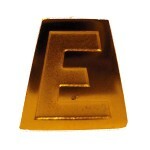 The small red ‘E’ is awarded at 25 sports points, the large red ‘E’ at 50 points, the gold ‘E’ at 100 points, and the white ‘E’ at 200. For specific details on how to earn these points, check out the Sports Points Form. You can get these patches by filling one of these out and handing it in to Red Sales! “Larceny & Mayhem” patches are awarded for the successful execution of a major Engineering STUdeNt projecT. The patch bears startling resemblance to a bridge, but we don’t know why that is. Definitely not. This patch is awarded to students who have participated in an EUS “Chariot Race”. The student must have pulled for the right team, of course. Extensions in the form of “lamdas” are available for multiple wins. The Golden A is earned one of two ways: getting 100% in a course, or winning the EUS' annual Genius Bowl trivia competition. Good luck! Purple Es are “awarded” for severe injury during participation in an Engineering STUdeNt projecT. This is the only patch you really wouldn’t ever want! La crème de la crème, this coveted award is given only under exceptional circumstances, when the STUdeNt projecT enhances our already prestigious reputation on a global scale. The Black E is treated with reverence, and spoken of in hushed tones. 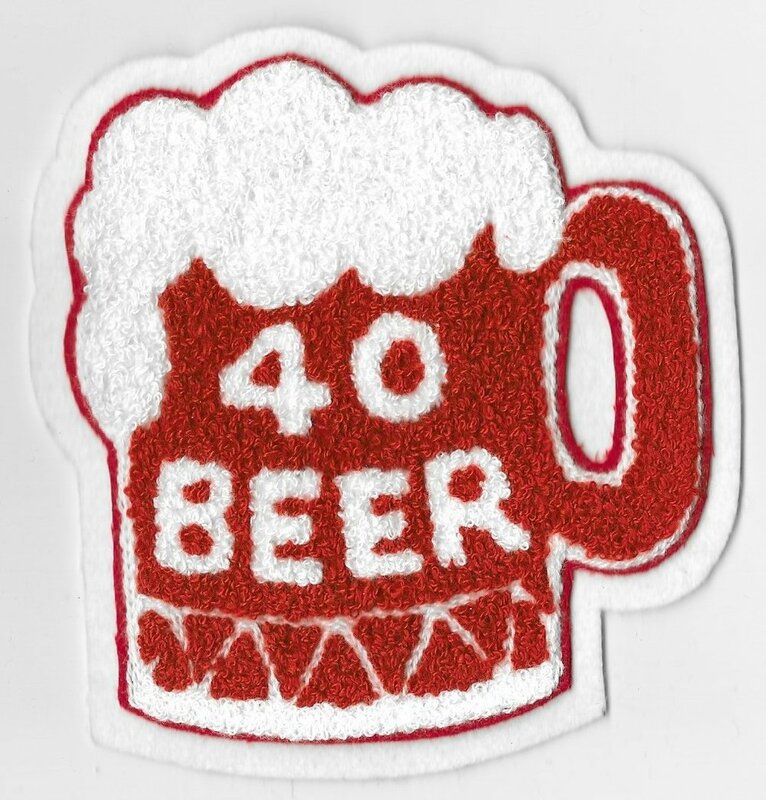 Come to Old Red New Red to meet wearers of this patch – you might not ever encounter one otherwise. 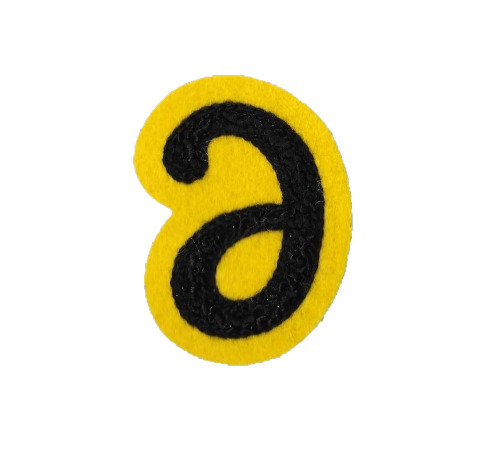 The patch was originally an E-shaped pin with a black face, similar to the Gold E without a background. These patches are worn by members of the Sigma Phi Delta Engineering Fraternity. They are not available to non-members. These patches are worn by members of the Alpha Omega Epsilon Engineering Sorority. They are not available to non-members. These patches are for their respective drinking challenges, which are no longer run by the EUS. Email 40beermanager@gmail.com for more details. UBC Engineering Undergraduate Society. A constituency of the Alma Mater Society of UBC Vancouver.